Vermont RV Sales and Rental Dealer since 1967, Mekkelsen RV, is located in East Montpelier, VT. Mekkelsen RV is celebrating 51 years of outfitting campers. We have over 200 New and Used RVs in stock including: Salem Hemisphere, Kodiak, Aspen Trail, Geo, Vista, and Vintage by Gulfstream, Sunray and Sunlite by Sunset Park RV, Four Winds, and Coming Soon- Cardinal Luxury and Limited Series! 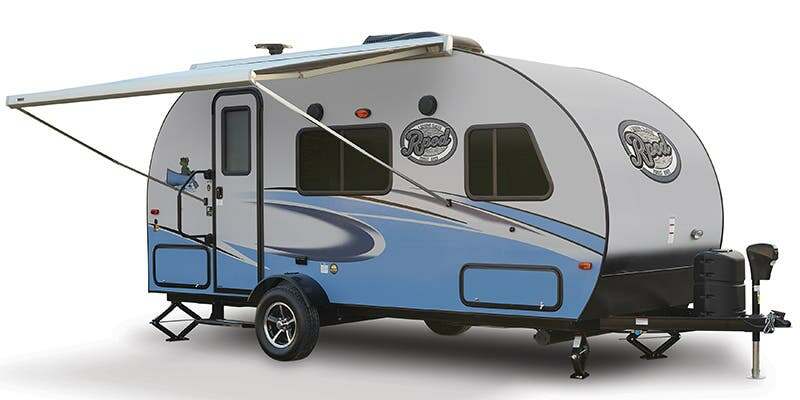 Looking for a specific RV Type? Browse our RVs For Sale: Class C Motor Homes, Used Class A Motorhomes, Fifth Wheels, Travel Trailers, Expandable Trailers, and Pop ups!. Don't forget to check out our INTERNET SPECIALS page for all our online deals!! As well as our website, feel free to give our friendly Sales Staff a call if you have any questions or would like to stop by and take a look in person! We are your Vermont RV Rental headquarters with Class C Motor Homes, Travel Trailers, and Pop-up rentals. 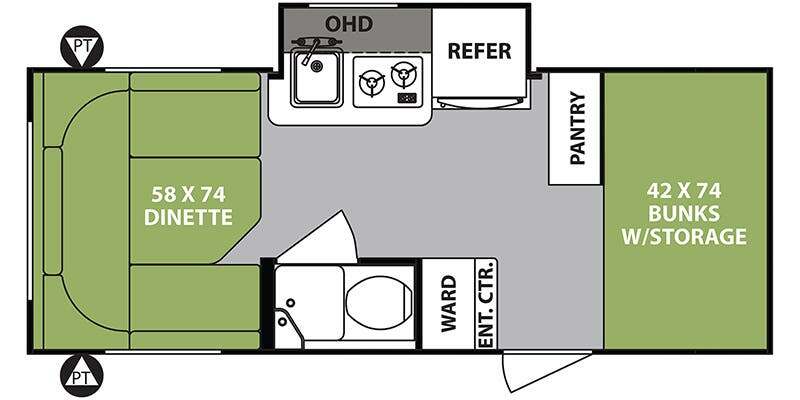 We have information, pictures and pricing on our RV Rentals page. You can also get an estimated trip cost and submit a reservation request form! For more information give our Rental Department a call!! Don't forget RV Parts & RV Service! Here at Mekkelsen RV we have a large RV Parts & Accessories store with something for everyone. We buy in bulk to save you money! Mekkelsen RV is a factory authorized warranty station for several different brands. We can tackle any size job with pride in our work and the diligence to do it right the first time!